Bakersfield, CA –The SPEARS Southwest Tour Series is proud to announce its schedule of events for 2018. The schedule will kick off in a big way, with the $30,000 to win Winter Showdown at Kern County Raceway on February 2nd and 3rd. The Winter Showdown will be a non-points event and will feature Late Models and Super Stocks on opening night. The 2018 SPEARS Southwest Tour Series point’s championship will begin on March 24th at Madera Speedway and end at The Bullring at Las Vegas Motor Speedway on November 17th. A couple of high lights at this point include a big payout at the Bullring, and a throw back for the second Kern date. “Finally, the SPEARS Southwest Tour Series will be part of the return of the “October Classic” at Kern County Raceway the weekend of October 27th. 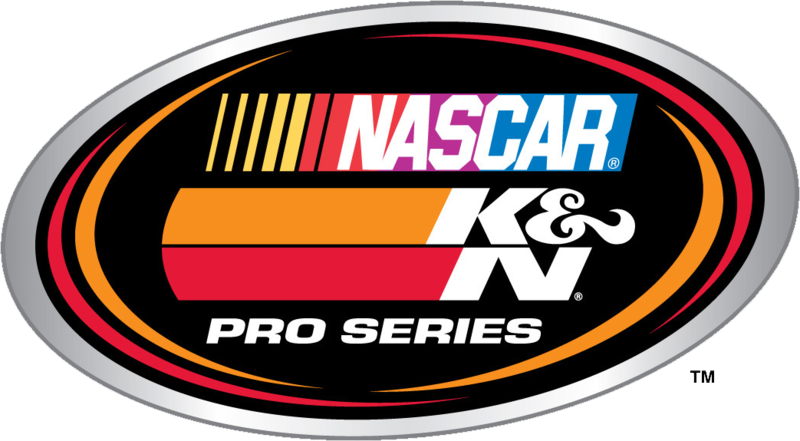 The event will feature a full weekend of competition, including the K&N Pro Series.” Olsen concluded. The SPEARS Southwest Tour Series will make its two annual stops at Kern County Raceway (April 14th and October 27th) and The Bullring at Las Vegas Motor Speedway (May 5th and November 17th). The series will also visit Madera Speedway twice in 2018 (March 24th and September 29th) and will return to the series’ roots by competing at Stockton Speedway in 2018 (August 18th). For the seventh consecutive year, Spears Manufacturing, the world leader in plastic piping products, will support the “SPEARS Frequent Flyer Program” which awards teams a minimum of $1,000 for starting a SPEARS Southwest Tour Series main event after they have competed in three consecutive series races. Celebrating its eighteenth championship season, the SPEARS Southwest Tour Series will begin the 2018 season with the Winter Showdown on February 2nd and 3rd, and will close out its championship at the Bullring at Las Vegas Motor Speedway on November 17th. The NASCAR K&N Pro Series West opens the season and crown the champion at Kern County Raceway Park, the state-of-the-art, high speed half-mile that has been a staple of the series since it opened in 2013. The green flag on 2018 will be Thursday, March 15 and will be a prelude to the Monster Energy NASCAR Cup Series / NASCAR XFINITY Series weekend at Auto Club Speedway in Fontana, Calif. The champion will be crowned on Saturday, Oct. 27. The NASCAR K&N Pro Series will have two combination events that feature the East and West together. The first will be at the traditional crossover event at Iowa Speedway on Friday, July 27, as part of the NASCAR XFINITY Series weekend. The second will be a brand-new event at Illinois’ Gateway Motorsports Park on Friday, Aug. 24. Last year, NASCAR announced changes to the scoring format for the two combination races, allowing drivers to compete for both series’ championships, and Gilliland came within eight points of accomplishing that historic feat. 15-Mar Kern County Raceway Park Bakersfield, Calif.
5-May Tucson Speedway* Tucson, Ariz.
19-May Orange Show Speedway San Bernardino, Calif.
9-Jun Colorado National Speedway Dacona, Colo.
23-Jun Sonoma Raceway Sonoma, Calif.
30-Jun Douglas County Speedway Roseburg, Ore.
15-Jul Spokane County Raceway Airway Heights, Wash.
11-Aug Evergreen Speedway Monroe, Wash.
24-Aug Gateway Motorsports Park** Madison, Ill.
13-Sep Las Vegas Motor Speedway Dirt Track Las Vegas, Nev.
13-Oct All American Speedway Roseville, Calif.
27-Oct Kern County Raceway Park Bakersfield, Calif.